The 3rd episode of Soulmessenger TV turns the spotlight on “Die Falschen Hasen”. 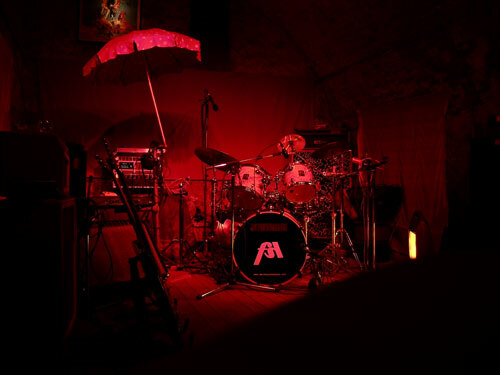 The Vienna based funk group is known for their very eccentric and uplifting live performances. Their vintage sound, with heavy drum sections and outlandish guitar riffs is quite different to other soul & funk groups and makes the band very unique. In this episode the founding members of the group, Max Aichinger and Niki Schönborn talk about their beginnings at jam-session in their own basement and the importance of transporting feelings on stage, even in a bus station. Further you get to know what makes their sound so special and why they have not released an album yet.